Fremont is a green oasis in Silicon Valley. Right next to the enormous Central Park, which contains a water park and it’s own island. This is the perfect location for anyone working in tech but still needs a nature walk every now and then. This is a perfect place for families, with so many activities both in and out of the park including restaurants, unique businesses, and entertainment spaces. 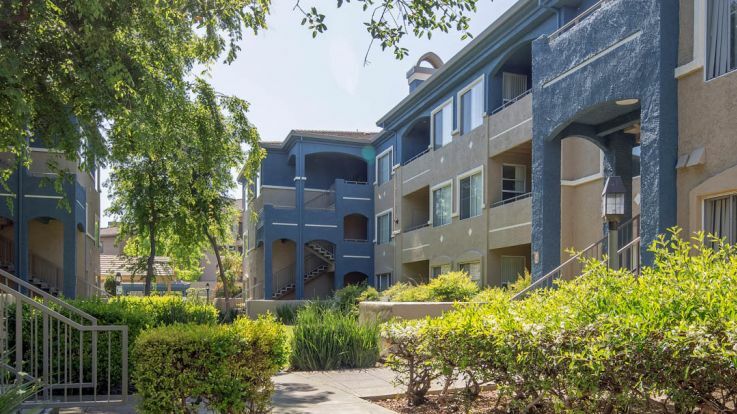 We’re happy to offer many apartments just walking distance to central park and Lake Elizabeth in Fremont. There’s so much to do in the park and our apartments will help you appreciate everything about this great area. 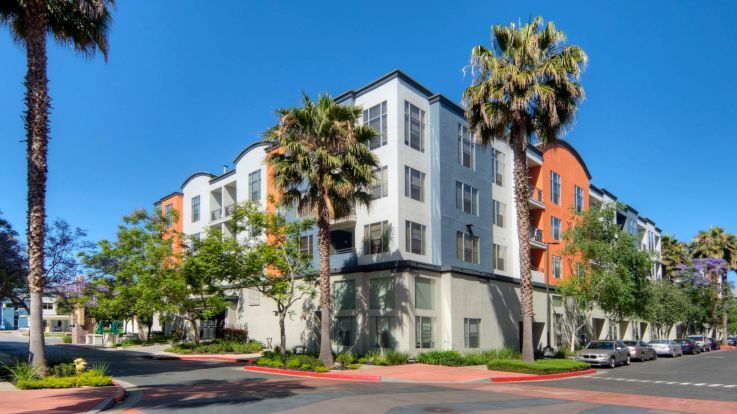 Our homes offer some fantastic luxuries like a heated swimming pool & hot tubs, on site dry cleaning, underground parking, proximity to BART, in-home washer and dryer, and individual room heat control. Our locations are fantastic, and we’d love to show it off to you. It’s easy to sign up for a tour on a website, and you can take a virtual tour of many of our amenities online, or apply online to become our newest neighbor today!